Yes, it's true: Daniel X is special. X-traordinarily special. 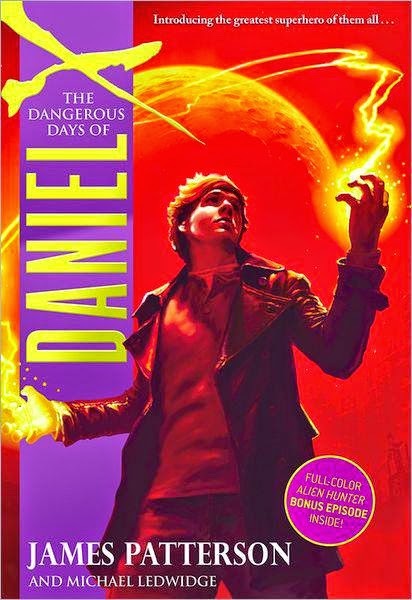 He may be just a kid, but Daniel is strong enough to fight anything in the world. And it's a good thing, because not many guys you meet have a host of deadly criminals hunting them to the ends of the Earth. And none of them are extraterrestrials. Daniel is the only one who might be able to eliminate every last intergalactic evil on the List of Alien Outlaws on Terra Firma. Because the greatest superpower isn't to be part spider and part man, or to cast magic spells - the ultimate gift is the power to create.